ISLAMABAD, Jul 15 (APP): National Institute of Folk and Traditional Heritage, Lok Virsa will pay tribute to renowned poet (late) Faiz Ahmad Faiz on August 5 at Lok Virsa Media center. The Executive Director Lok Virsa Dr. Fouzia Saeed said that Faiz Ahmed Faiz was a national literary asset and a credit to the country. Lok Virsa considers it part of its duty to take the lead in honouring and acknowledging such figures in an attempt to discuss their legacy and influence. 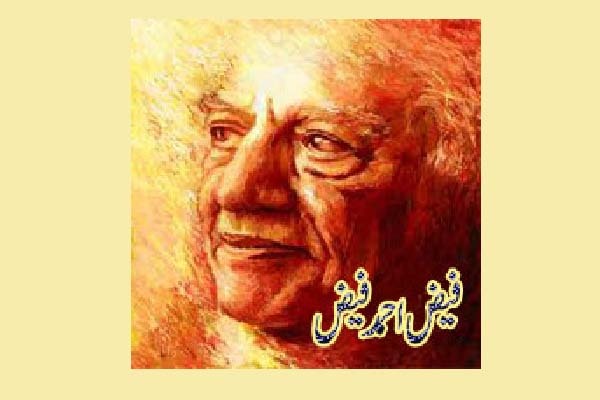 Faiz Ahmed Faiz was born on the February 13, 1911 and passed away on November 20, 1984. Faiz Ahmed Faiz nominated four times for the Nobel Prize for literature and having won multiple other prizes including Lenin Peace Prize.